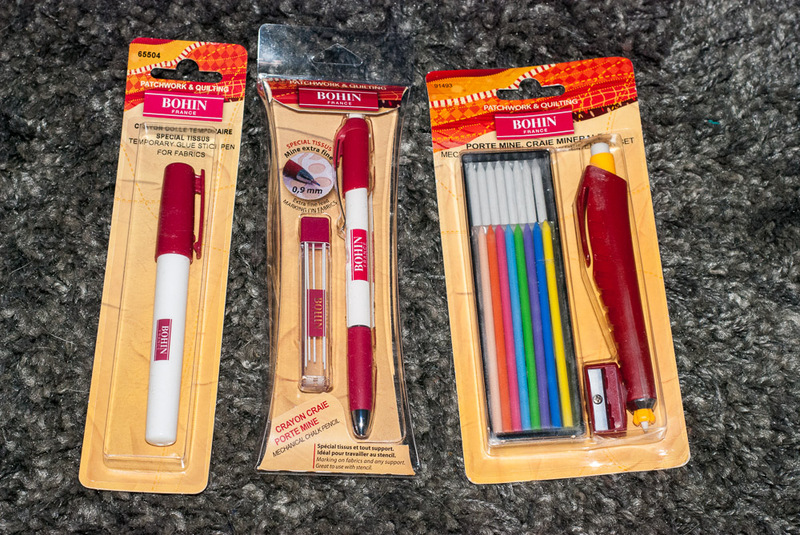 I now have proper transfer pens. Maybe now I'll be able to transfer things better! I hope they live up to expectations. 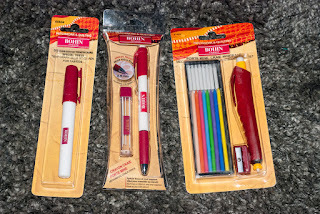 I like Bohin products and use their chalk when quilting.